“One stick is weaker than a bundle” goes the old adage. This theme is used to describe several settings like sports teams, company employees, and families. It applies to the public sector in the city of Trenton. Every day, countless individuals and organizations work tirelessly to improve conditions for those who live, work, and play in the capital city. Each of them makes a powerful impact in Trenton but their power is even more profound when they come together. Trenton Area Stakeholder’s has been instrumental in bringing these groups together. The Trenton Area Stakeholder’s originated under the Princeton Center for Leadership and Training in 1995 and transitioned to its current placement under the lens of Millhill Child & Family Development Center in 1999. The initiative is supported by Janssen Pharmaceuticals, the Princeton Area Community Foundation, Borden Perlman Salisbury & Kelly Insurance Risk Management, and the Giving Hope Network. Today the Trenton Area Stakeholders has over 600 members and functions by bringing together a vibrant and board range of community leaders and activists collaborating for the betterment of the city of Trenton and its residents. 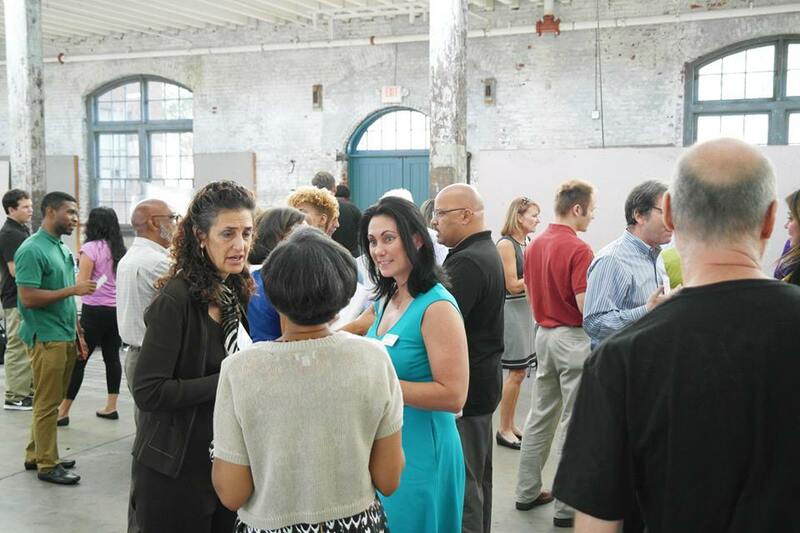 The group hosts annual meetings at various local community partners to discuss topics like youth services, partnerships between nonprofits and businesses, and how to stimulate growth in the city of Trenton. The group fosters participation from individuals on the ground in Trenton to build collaborations and develop programs that effectively impact the city. Trenton Area Stakeholders developed the Minding Our Business program which engages Trenton youth in an entrepreneurship program via a partnership with the Trenton Public Schools and Rider University. The group also helped launch the Trenton P.E.E.R.S. program which engages Trenton high school students in a leadership program to promote positive peer relationships and higher education attainment. Another important initiative by Trenton Area Stakeholders was galvanizing local chambers of commerce, higher education institutions, businesses, and nonprofits to promote job readiness for youth through the Mayor’s Summer Youth Employment Program. For more information or to get involved in the Trenton Area Stakeholders please go to http://trentonstakeholders.org/ or call Millhill Child & Family Development Center at 609-989-7333.